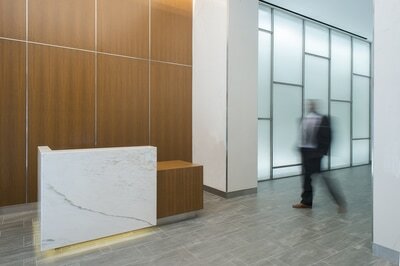 Through the repositioning of real estate, we support our clients in maximizing the long-term value of their assets and help our communities remain sustainable. 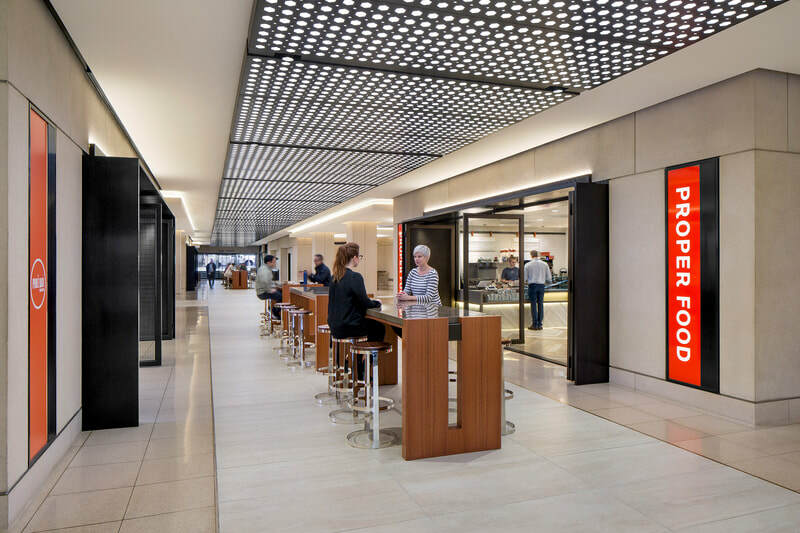 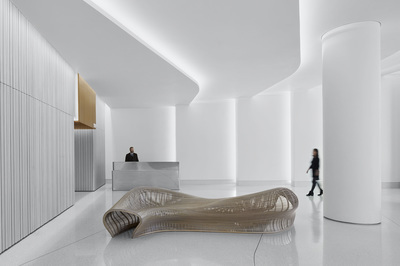 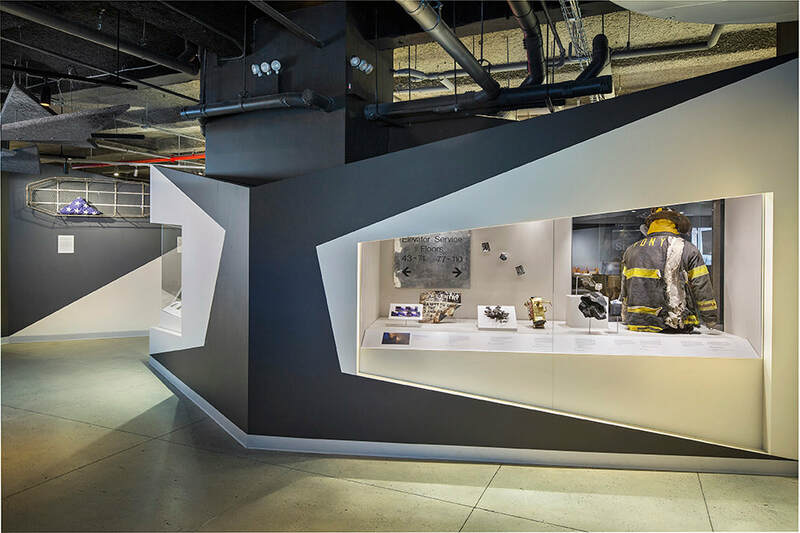 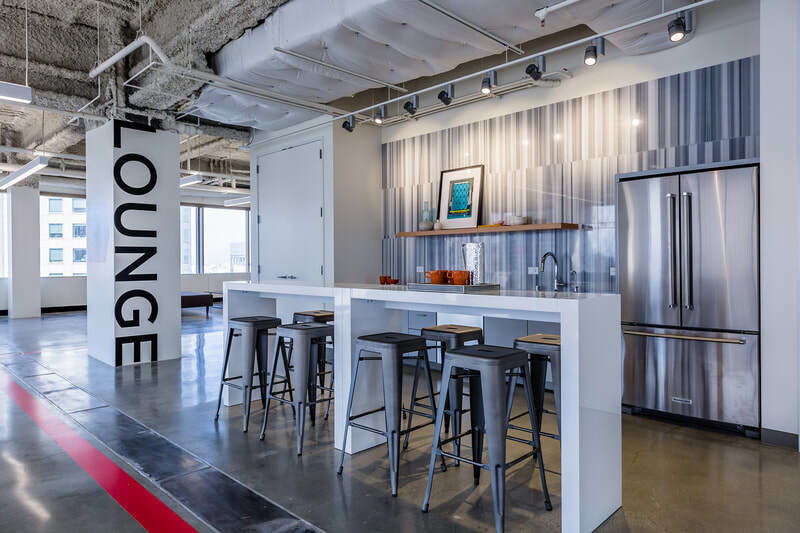 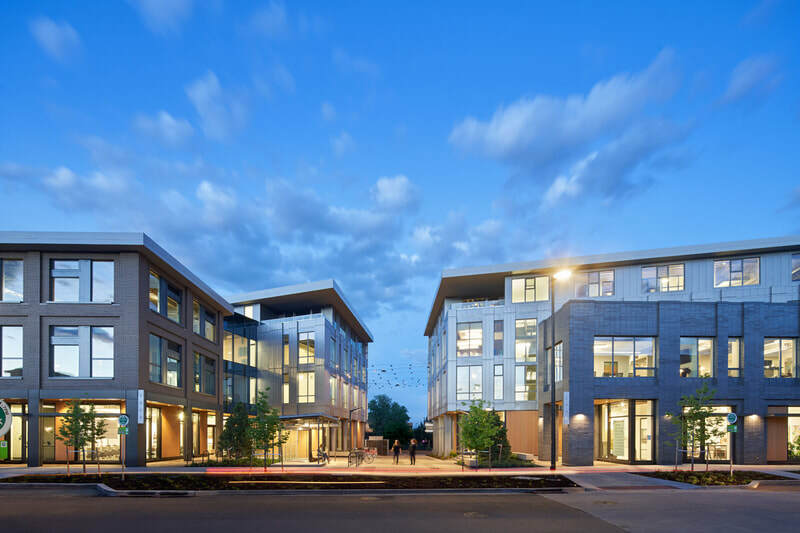 Our designs revive outmoded buildings, integrate and modernize building systems, develop dynamic office and living environments, and incorporate practical and effective sustainable design principles. 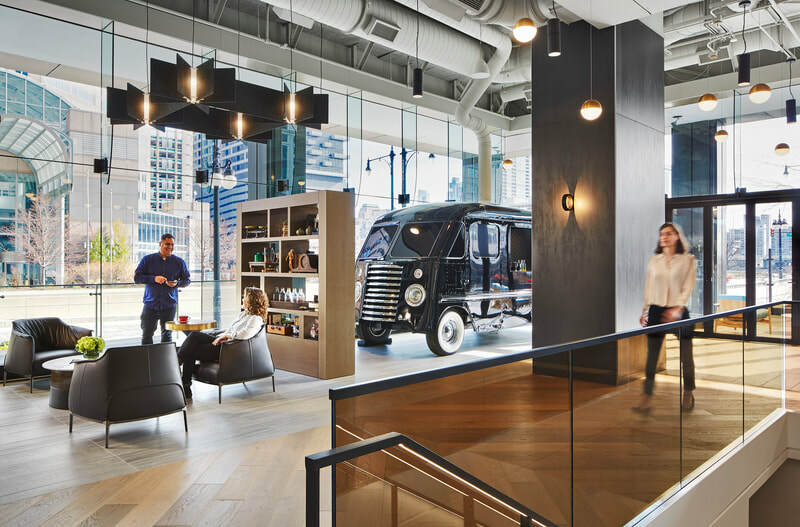 Whether it is transforming a historic brick-and-timber warehouse into office space for creative tenants, or updating a class ‘A’ high-rise building’s common areas – lobbies, elevators, corridors, and restrooms into an attractive package for today’s technology-focused clientele, we explore the potential of existing buildings and help our clients imagine new and innovative uses. 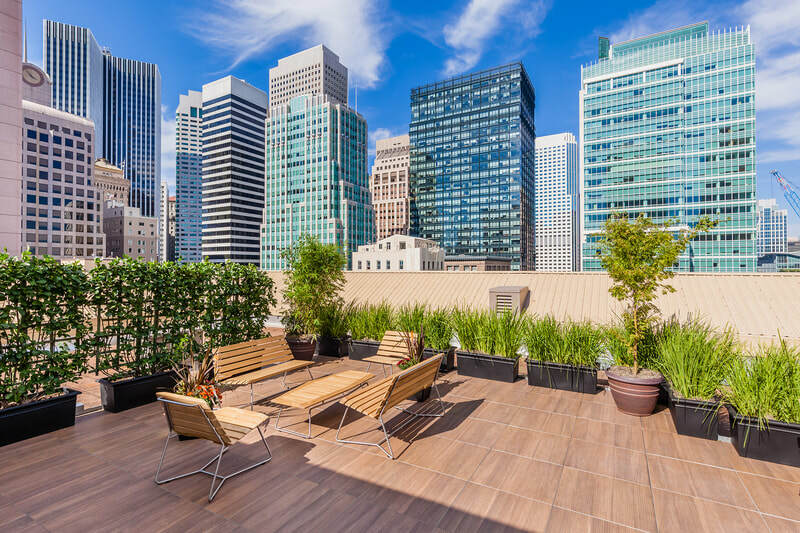 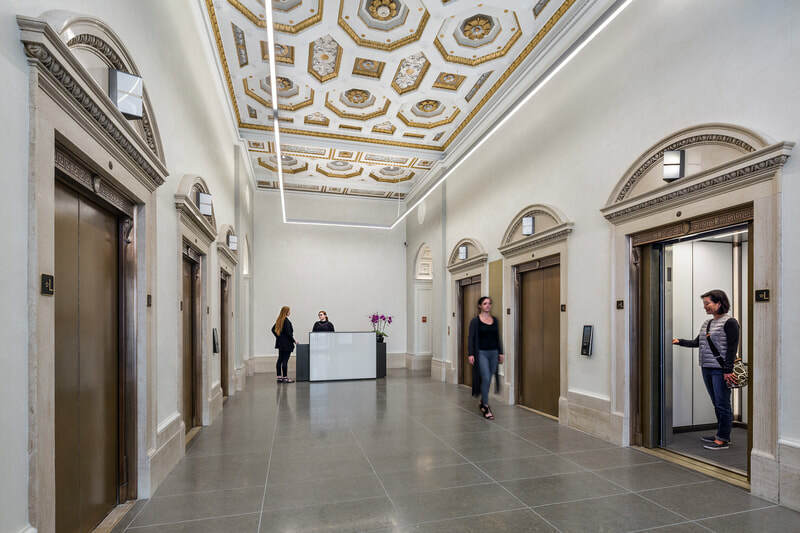 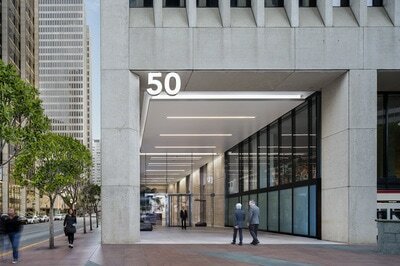 An example of the transformative power of design is the conversion of an historic telephone switching center in San Francisco’s Union Square into pied-à-terre residences. 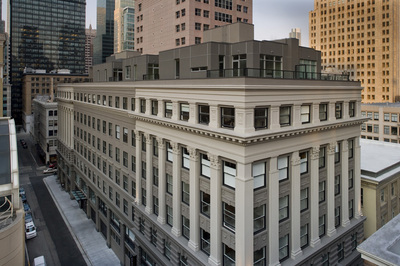 A forerunner in a series of adaptive re-use conversions in the early 2000's, this project's success was marked by the selling of all units before construction had completed.